This kind of goes without saying, but sometimes the obvious needs to be said. 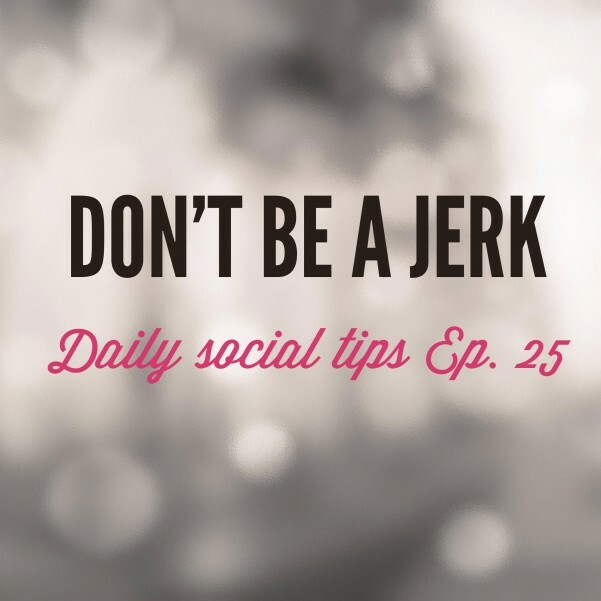 Today, we are talking about the need to not be a jerk. 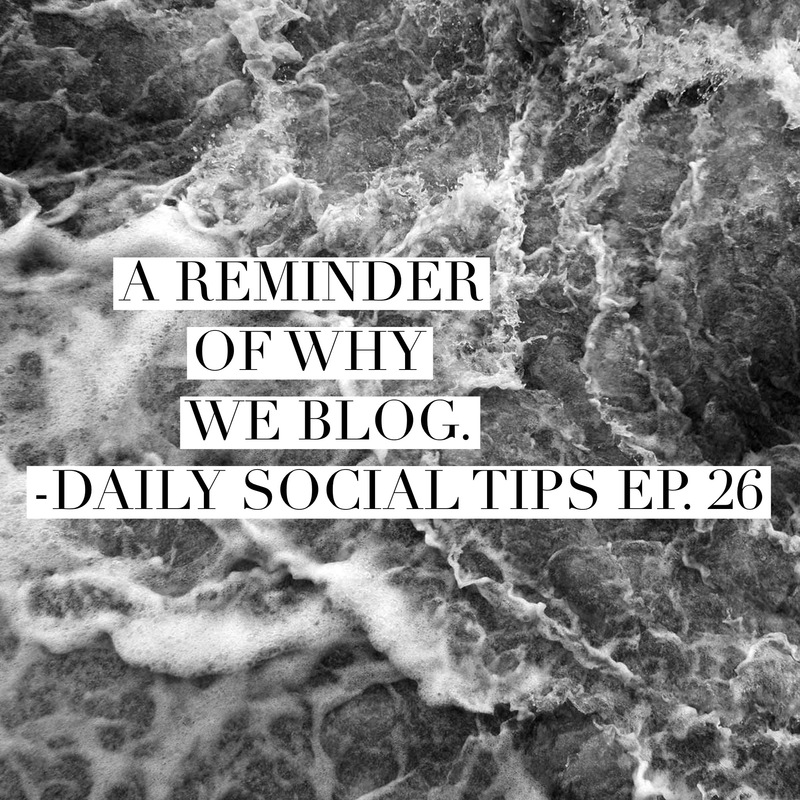 One of the most annoying things EVER is when a blogger comes up and pitches you his or her blog and they are just arrogant as heck about it. The art of making a deal sometimes doesn’t even reach their minds. My thought is that you just be honest about what you can and can’t do, ask for sponsors and advertisers, and if its a good fit, be gracious and generous with what you offer as a social influencer and blogger. I speak live to about 65 people on this periscope, enjoy!